Looking for a place that will make your group feel at home, creative and inspired? 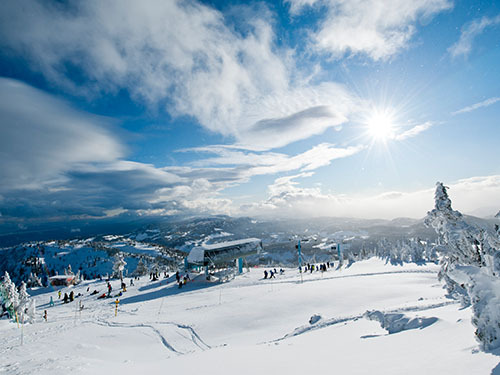 Where success is measured by the perfect balance between the elements of: eat, live, work and play? 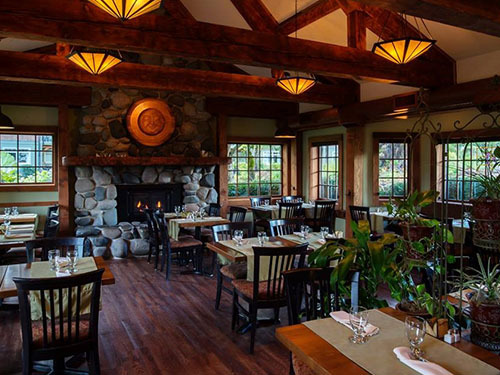 The Old House Hotel & Spa is the perfect West Coast-inspired choice. 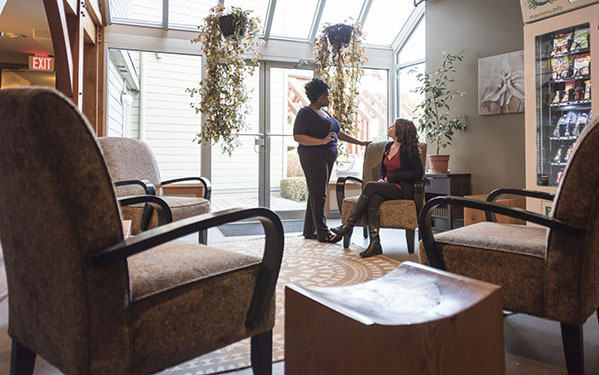 Welcoming spaces invite success. 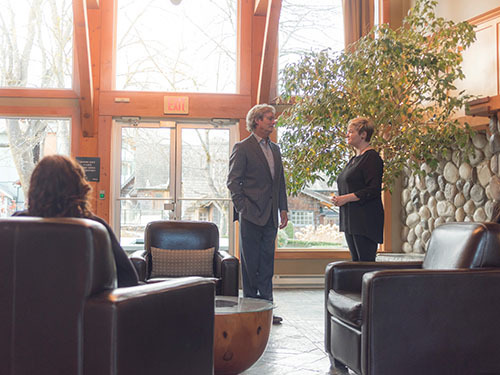 Our Denman and Hornby meeting rooms welcome you with a comfortable décor and bring in the outdoors with floor-to-ceiling windows and patio access. 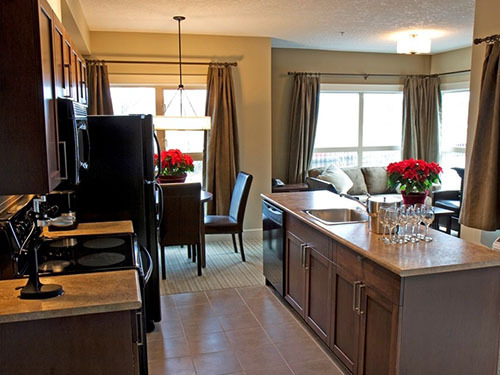 Also, they are fully-equipped with Telus Advanced Solution wifi and audio-visual equipment. 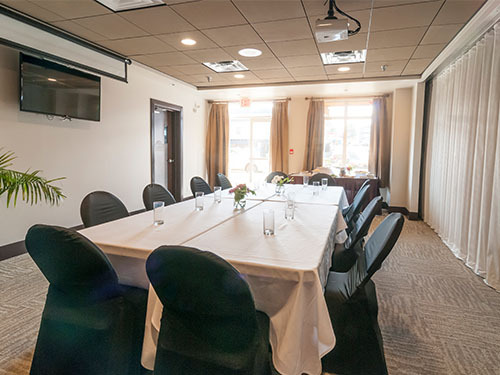 You’ll find our rooms are perfect for 10 – 40 people and stand-up receptions for up to 60 guests. 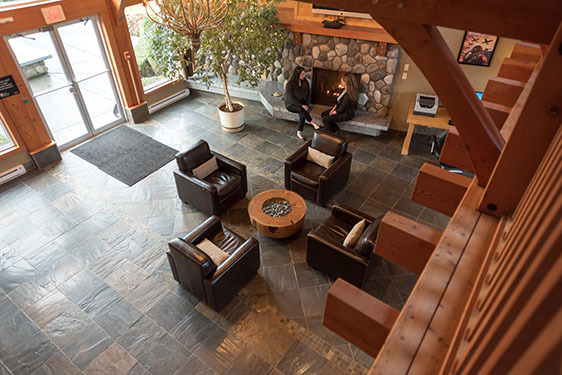 If you’re looking for breakout areas for creative sessions, we not only offer our spacious suites, but also a cozy book nook and comfortable West Coast-inspired Great Room with comfortable seating and gas fireplace. 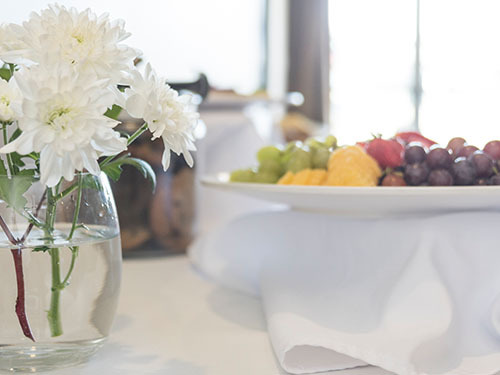 Planning on hosting some entertaining events? 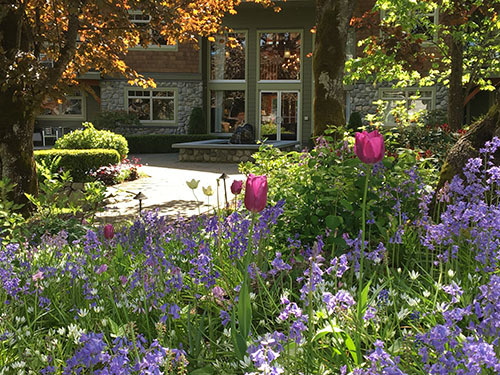 In addition to our Denman and Hornby Rooms, our gardens, Penthouse Suite and the adjacent four-star Locals Restaurant are popular choices with our meeting guests. 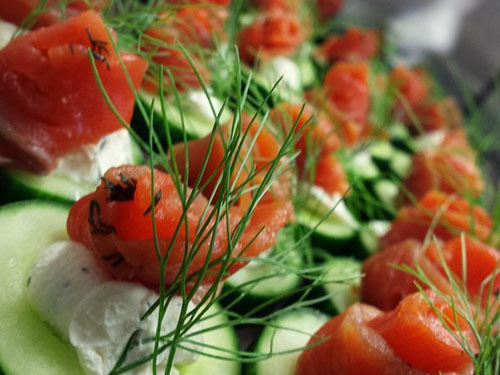 Our catering menus all celebrate the bounty of our local area. Wholesome? Elegant? Café-style? 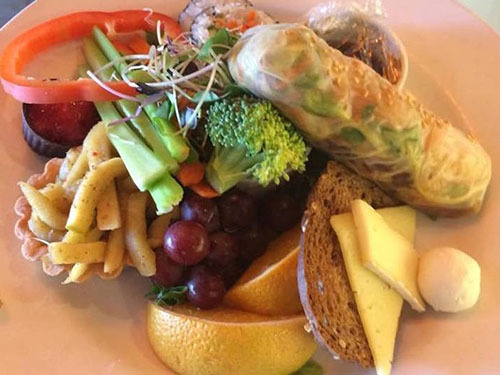 Dietary restrictions a must? 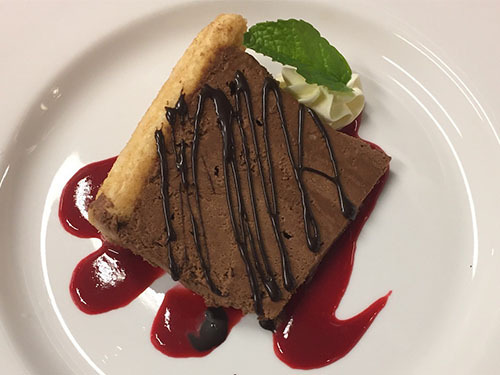 Whatever your approach to food is, we will provide seamless service and delicious locally-inspired food and beverages to rave reviews of your group. 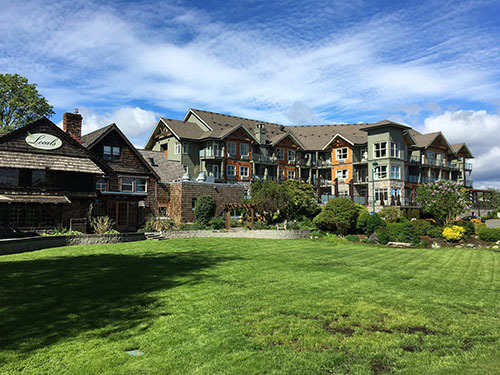 Our Old House Hotel & Spa’s broad range of all-suite rooms are built to put you deeply in your comfort zone. 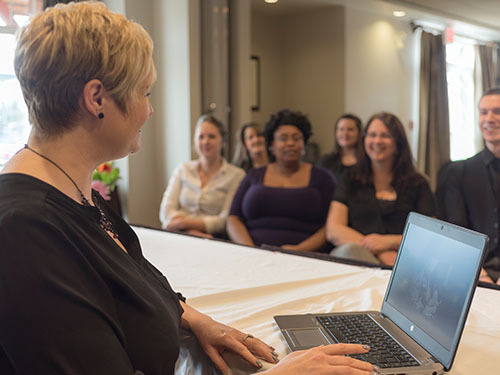 Perfect also for in-room meetings, VIP accommodations and breakout sessions, our spacious rooms are equipped with kitchenettes, Telus Advanced Solutions Television, gas fireplaces and close proximity to beautiful things. 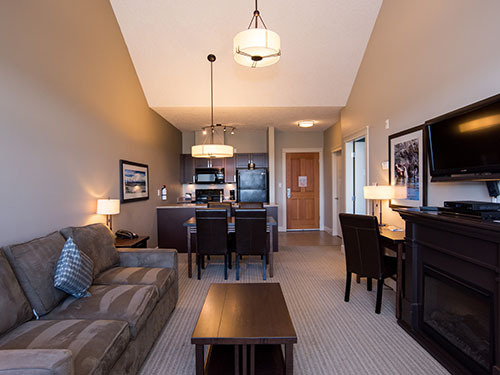 The Courtenay River Estuary nature trail and our outdoor heated pool and hot tub are right outside your door, while vibrant downtown Courtenay is in walking distance. 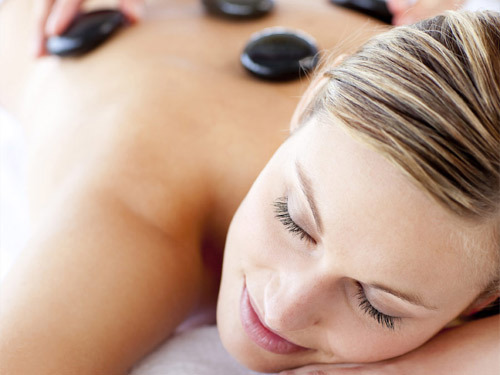 Ohspa provides many options for free-time escapes. 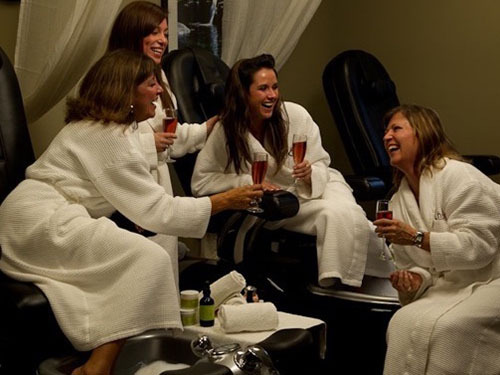 Team build with a group pedicure and bubbly; take a break and enjoy use of our heated outdoor pool and hot tub; or let your attendees fill downtime with one of our unbelievably relaxing services that feature our adored Eminence organic skin care products. 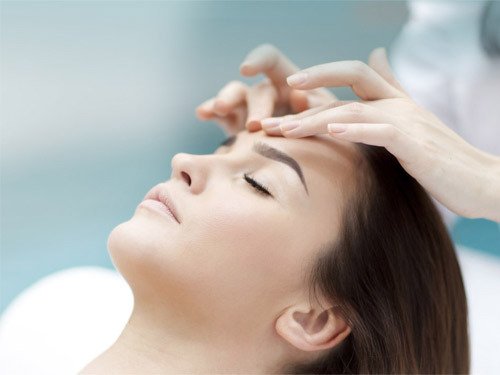 And you’ll love our team: we are friendly, experienced and into all things wellness. Beyond the Old House front door is a destination that people dream of visiting. 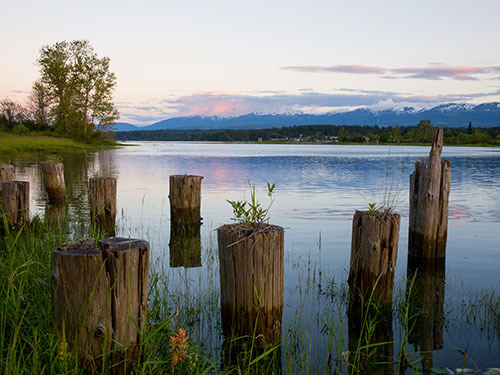 Our stunningly beautiful Comox Valley is home to majestic Mt. Washington, breathtaking beaches and a bustling downtown. 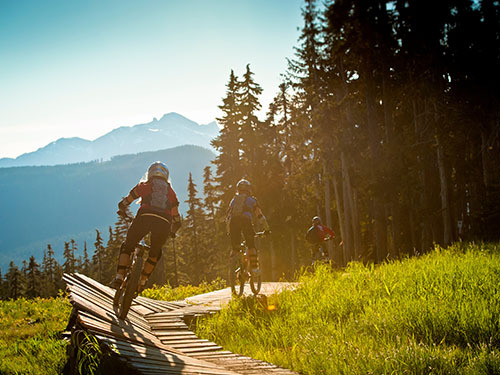 Whale watching, mountain biking, skiing, boarding, hiking, beach combing, wine tasting, berry picking, shopping, music and more make your event an “eat-live-work-play” success! 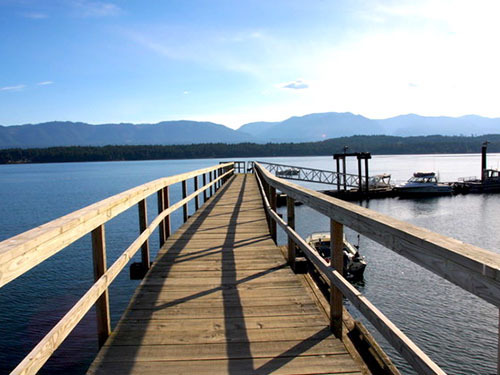 Pick Your Fun, Explore the Comox Valley. You can have all these places in one!